It looks like things are really getting serious between actors Baron Geisler and Kiko Matos after the former stepped things up and decided to make things official. 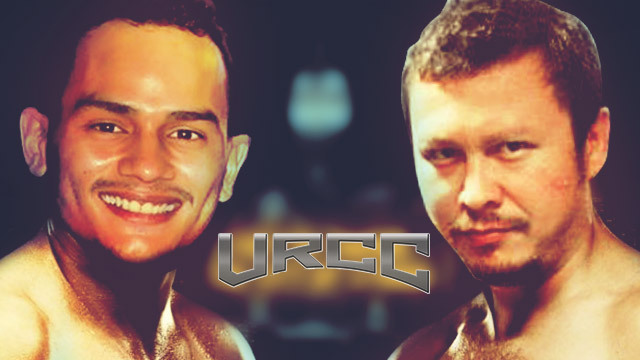 In a Facebook post, the Universal Reality Combat Championship (URCC) announced that Geisler has just accepted their invitation to face Matos in their Fight Night event this June. The two were involved in a viral video over the weekend where they were initially shown making peace through a handshake. However, Matos suddenly punched Geisler, and said in a succeeding interview that he did it to teach him a lesson. Both actors have challenged each other to a real fight after the incident. The URCC earlier reported that Matos had gotten in touch with them, agreeing to the fight promotion's proposal to settle the score with Geisler in the cage. This came after the independent film actor challenged Geisler to "face him."